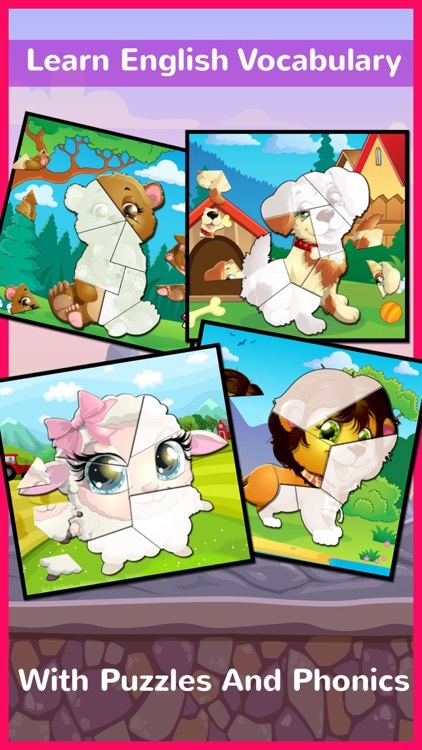 Chibi Animals Phonics Jigsaw Puzzle Games Super Cute! 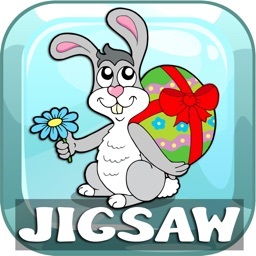 And work for Kids jigsaw, Free-form Shape Cut pieces; The children will super love it. 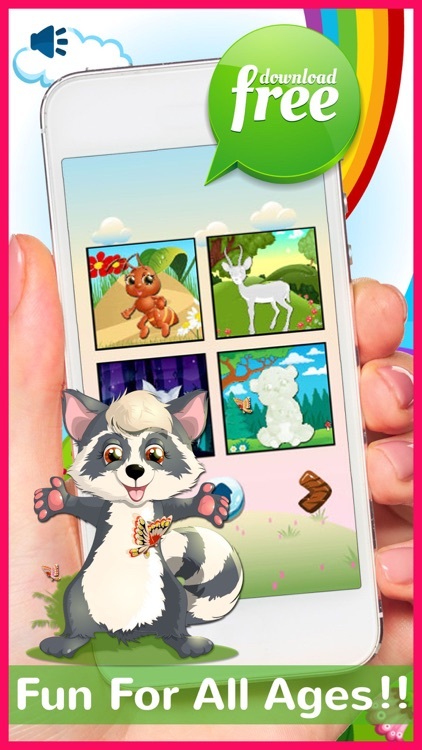 A game is not a difficult for children.The Colorfully And Beautiful. 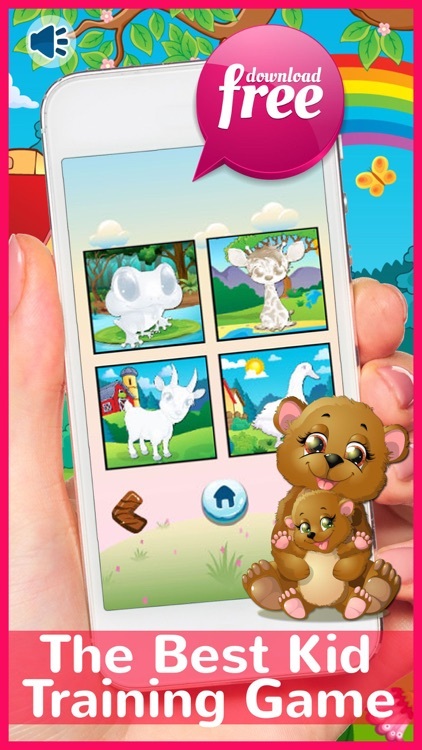 The Best Brain Training Games For Kids And Toddlers Smarter! 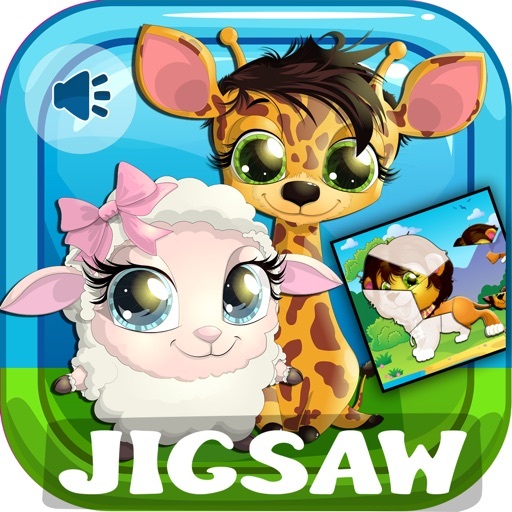 Develop motor skills and eye-hand coordination. 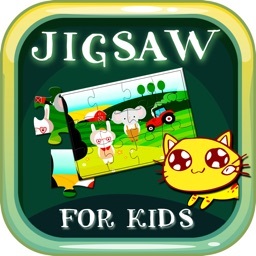 A Great Jigsaw Puzzle Game for Preschool. Beat yourself and beat your friends! 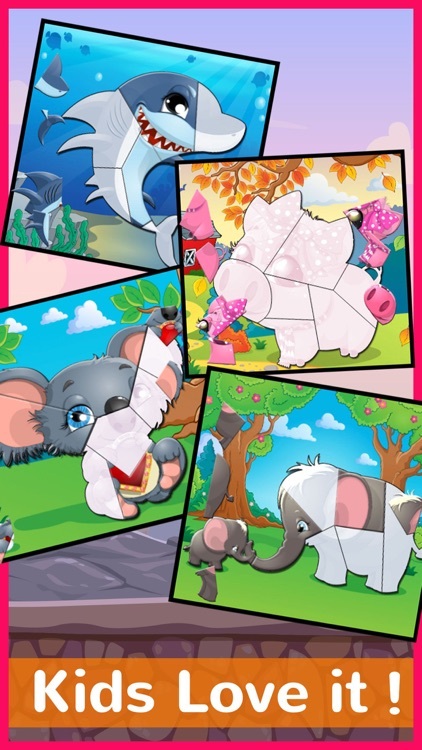 - Learning English Vocabulary with Puzzles and Phonics. 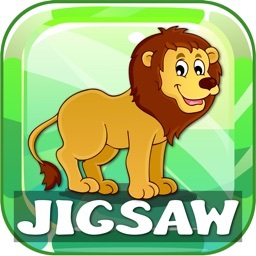 Learn Animals much more 62 words. 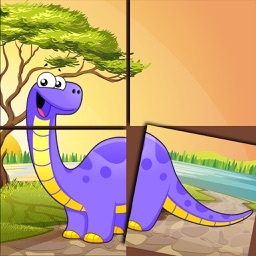 - Simple controls make it easy to solved it! 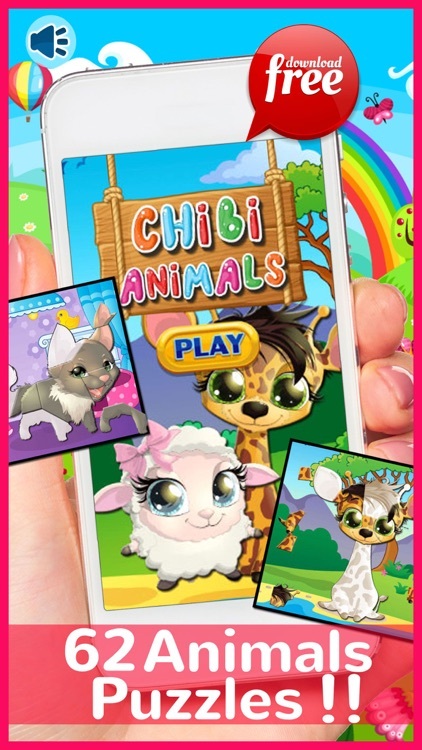 - Fun For All Ages!! 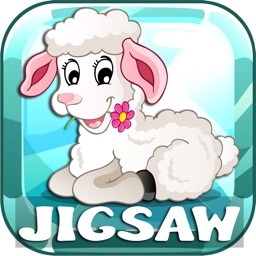 Tap and Drag Jigsaw to complete, simple but skillful. Animals Jigsaw Puzzles Free For Kids And Toddlers!